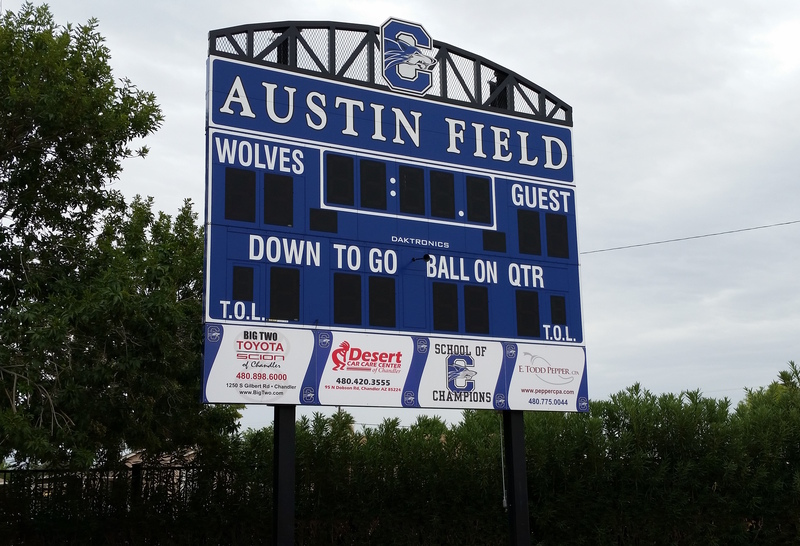 Spotlight Signs has partnered with a number of local Valley schools to meet their various signage needs. 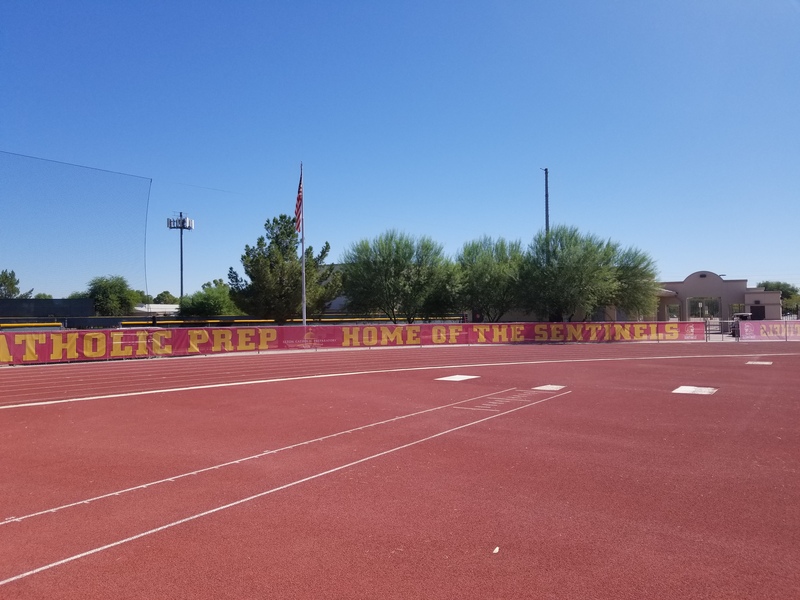 The list of schools that we’ve worked with includes Chandler High School, Seton Catholic Prep High School, Higley High School, Saguaro High School, Canyon State Academy, Chandler Preparatory Academy, St. Mary-Basha Elementary School, Campo Verde High School, Lincoln Prep Academy, Buckeye Union High School, Maricopa High School, Raymond Kellis High School, San Tan Elementary School, and more. 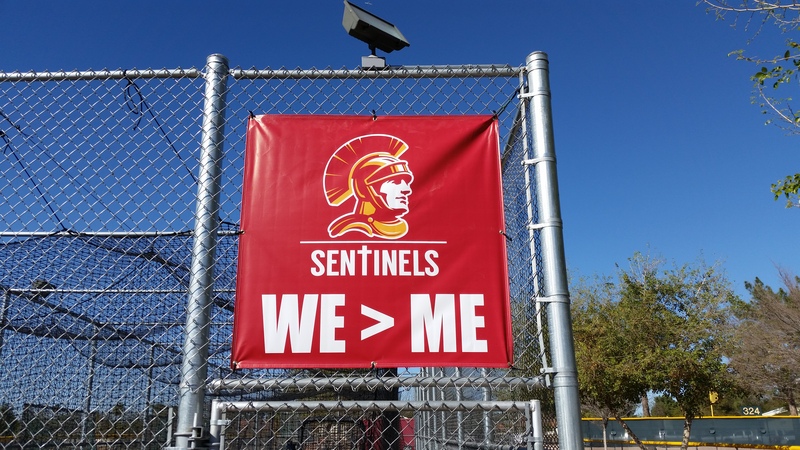 When it comes to custom school signage in Chandler, Mesa, Tempe, and Scottsdale, we feel that our collaborative approach and dedication to preserving and representing our customers’ brand makes us very well equipped to deliver satisfying and memorable results. We form personal relationships with our clients and make an effort to understand what they need in order to deliver real solutions. 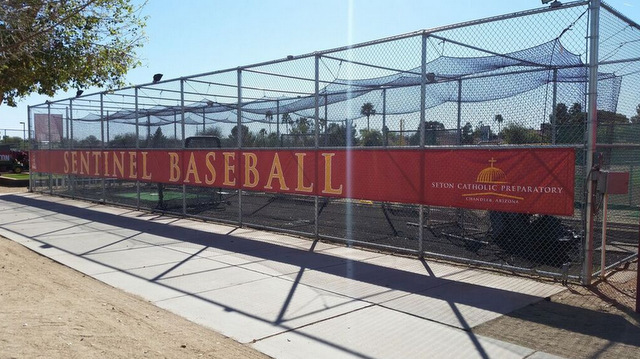 Our personalized approach has been particularly effective and helpful with High School athletic programs. 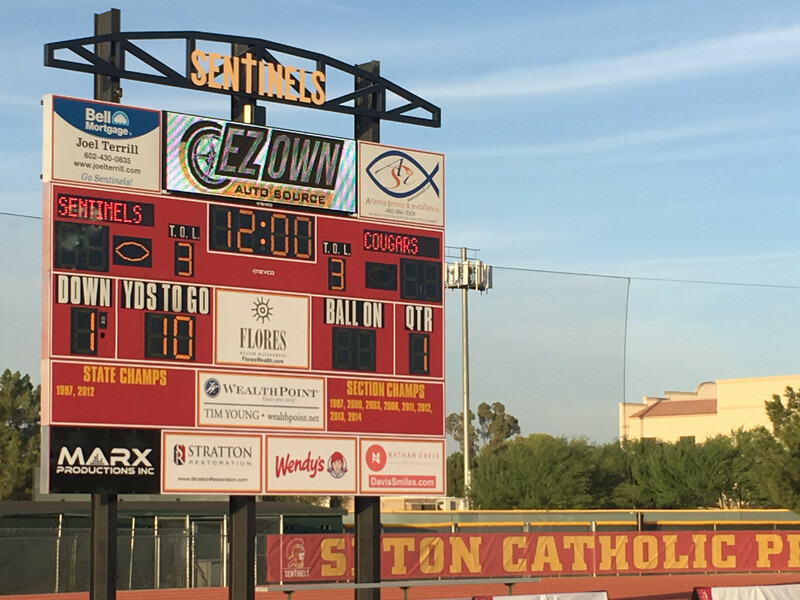 High school sporting events attract thousands of visitors per year, and with that comes the potential for great revenue from advertisement. Unfortunately, too many schools are unaware of this and they never take full advantage of the crowds their sporting events attract. 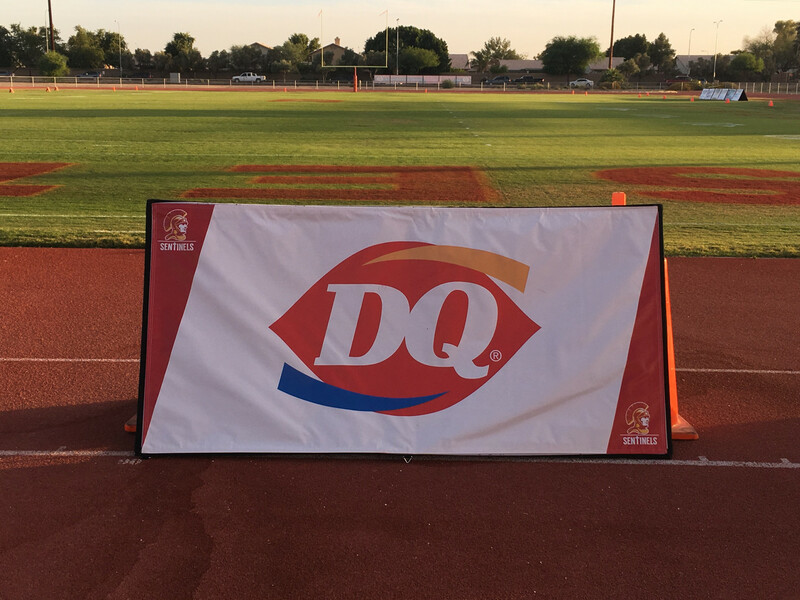 We have assisted a number of schools to set up sponsorship programs that utilize creative forms of advertisement that they had previously never considered, including sideline banners. These programs have generated thousands of dollars in additional revenue that have been very valuable to the proliferation of these schools' athletic programs. 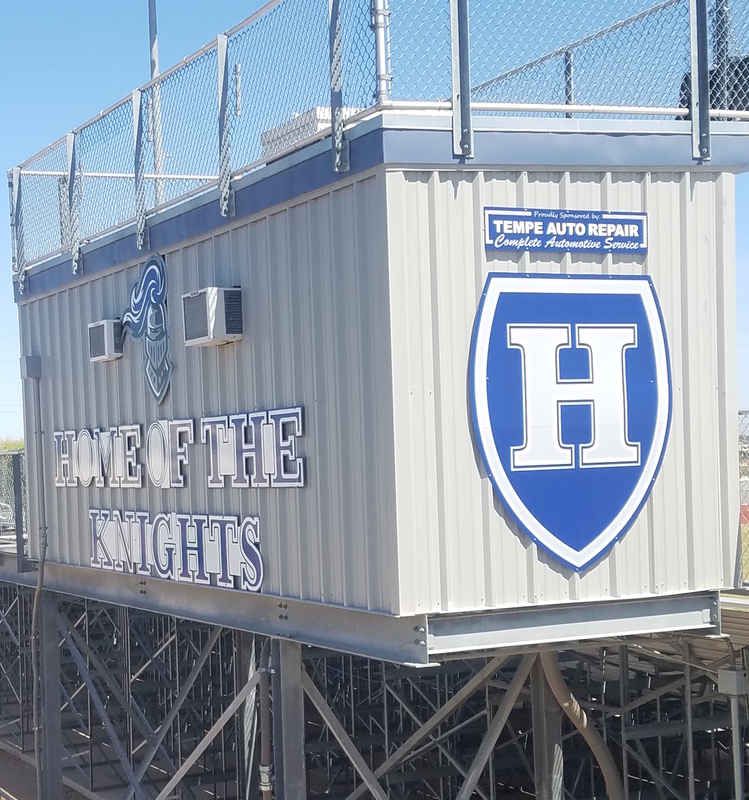 For example, with the additional funds raised by the programs we helped implement at Chandler High School, the football team was able to purchase new uniforms. It's important for any athletic program to honor their past as it builds tradition, culture, and legacy. Current athletes can look to the honors bestowed on past teams and athletes for inspiration and the promise that they too may be immortalized. People often speak romantically of the championship banners hanging in the rafters of a gym. 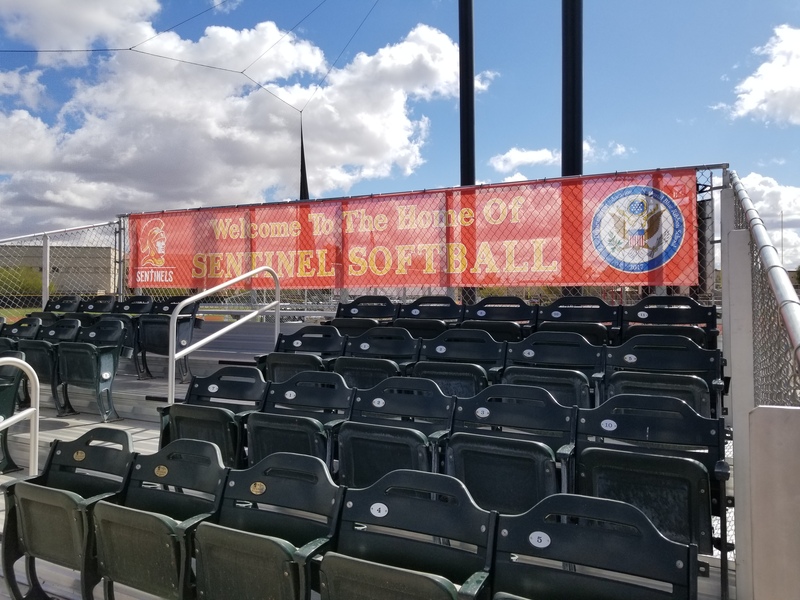 We have provided not only championship banners of all kinds to honor past teams, but record boards to honor past individual athletes. A gym that is full of banners and record boards is one that feels like the home of a storied program, and this is far preferable. Every coach knows the importance of motivating their teams, and most of them are fond of inspirational phrases. 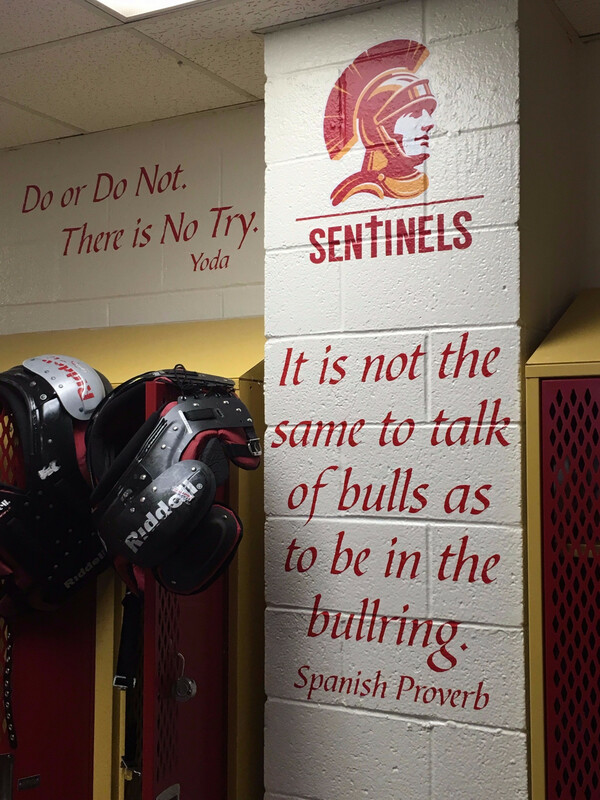 We have provided cut vinyl and digital print logos and quotes to locker rooms, dugouts, scoreboards and more. Vinyl graphics can go anywhere and they go a long way in firing up a team. 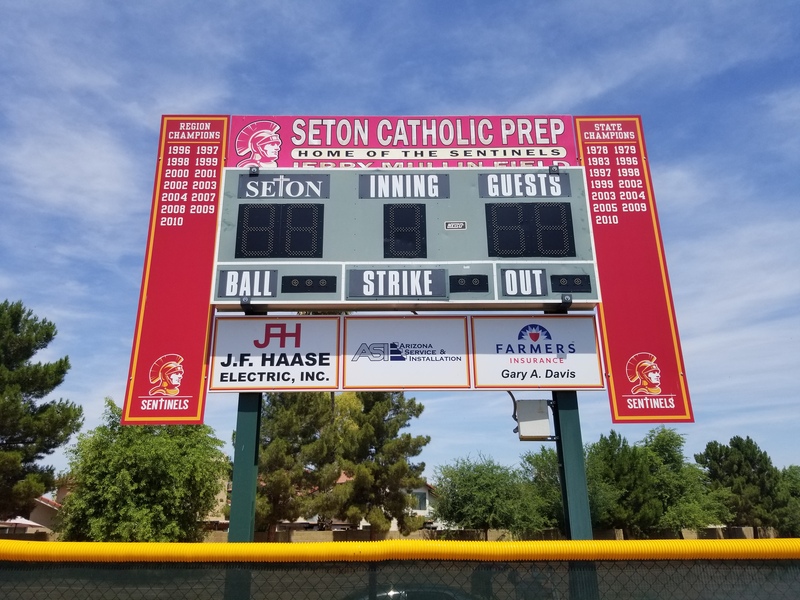 Today, Chandler High, Seton Catholic Prep, Chandler Prep and many other schools have athletic facilities that inspire their athletes, honor their past achievements, and generate more revenue for future development of their programs. 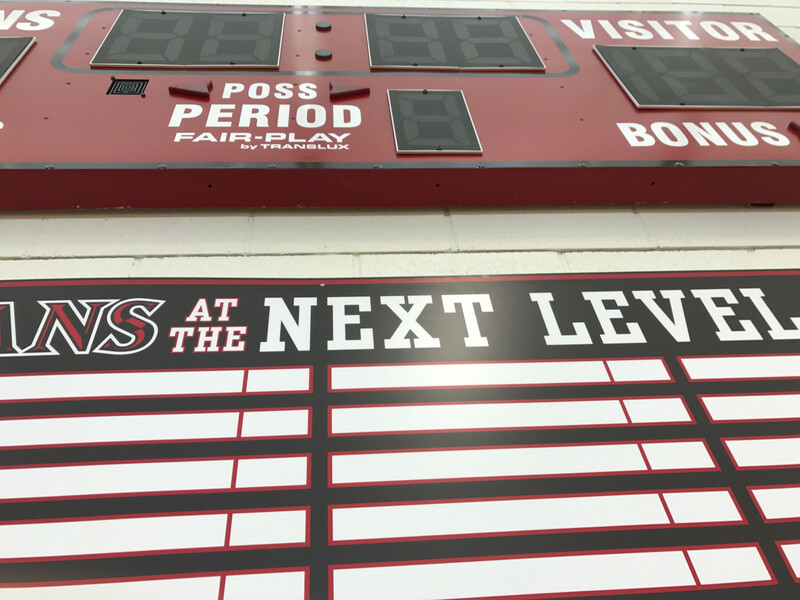 Our partnerships with each of these schools has been very successful and a great illustration of our unique ability to work collaboratively with customers and be more than a mere producer of signs. 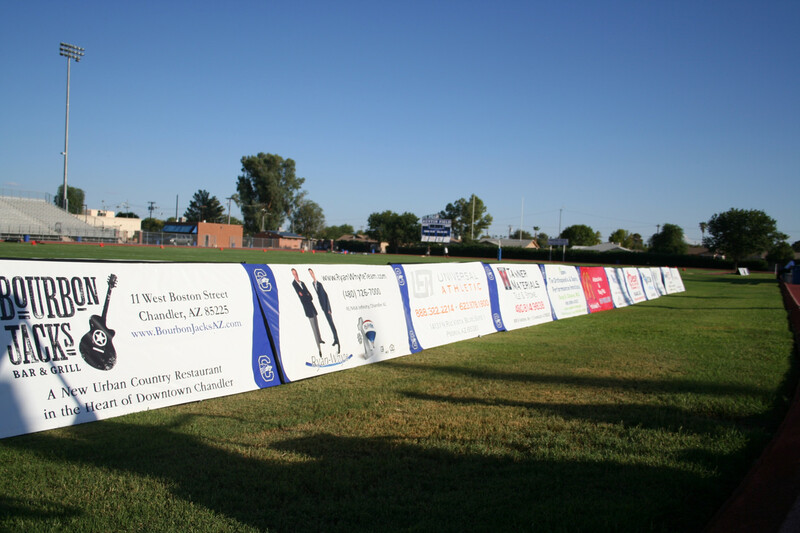 Spotlight Signs and Imaging Solutions, as the name suggests, is not only in the sign production business but also in the solutions business.